Are you an individual that wants to help support us? Could you organise a fundraising event on our behalf? 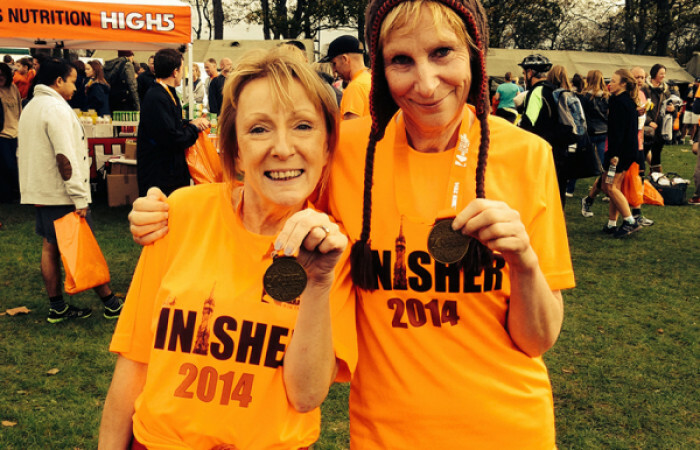 There’s a range of things you can do – bake off, running a marathon, hosting a fundraising event and many more. There’s lots of ways you can get involved, for example Jackie from the Practical Printer has ran the half marathon in aid of Soft Touch for two years in a row, helping towards raising a staggering £3000 pounds!